Marry Christmas. Marry Christmas. 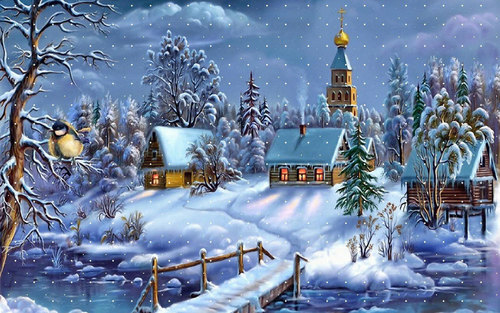 HD Wallpaper and background images in the Christmas club tagged: merry christmas images. This Christmas wallpaper might contain snowbank and snow bank.